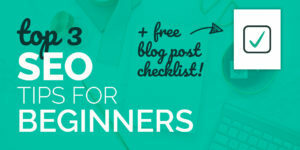 SEO tips for beginners + free blog post checklist! 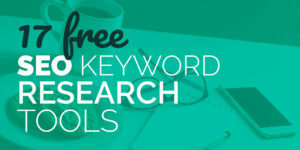 I’ve put together a few SEO tips for beginners today because I really want to encourage all small business owners to educate themselves at least a little in this powerful tool. 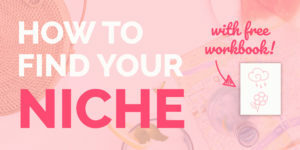 Sure, SEO is trendy, but it’s also totally necessary. 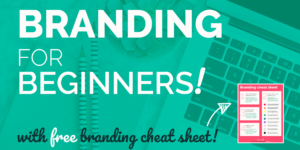 You might be wondering why you need branding tips when you can just pay someone to design your branding, but you’re actually a designer’s greatest asset!